The names and stories of black women are conspicuously absent from the history of East London. 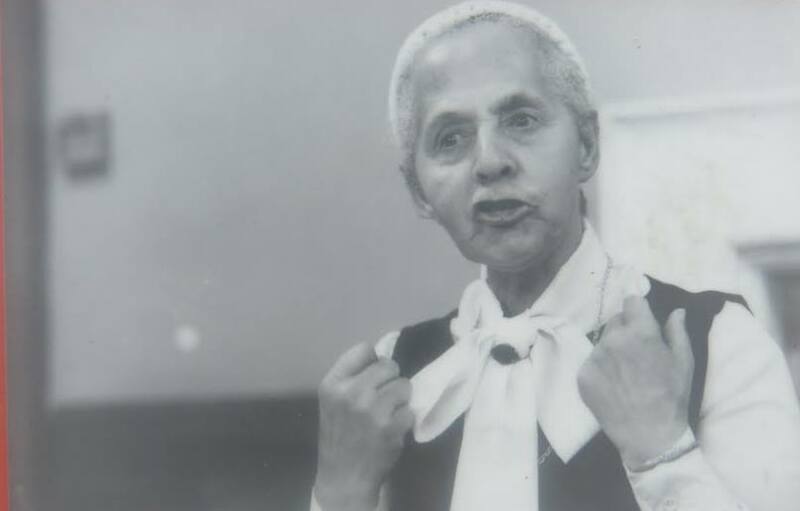 Kathleen Wrasama, is one of the few the archive can provide. Taken by church missionaries from Ethiopia as a child before the First World War, she found a home in East London as a part of the Somali sailors’ community. Join us as we explore the life of Kathleen and the black women the archives are unable/unwilling to speak about. Hudda Khaireh is an independent researcher and artist with a background in Public International Law. Our residency at the Tower Hamlets Local History Library features the Numbi mobile museum, a project exploring the histories of East African diaspora women, our anti-imperialist and feminist resistances, and connection to London’s historic East End. All Numbi Arts Festival 2018 events are free. As we are a non-profit organisation run by unpaid volunteers, we recommend a-pay-what-you-can donation. This festival is suitable for all ages and is wheelchair accessible. Copyright © 2018 Numbi Arts CIC, All rights reserved.